Oh, this Egor Kreed (22)! 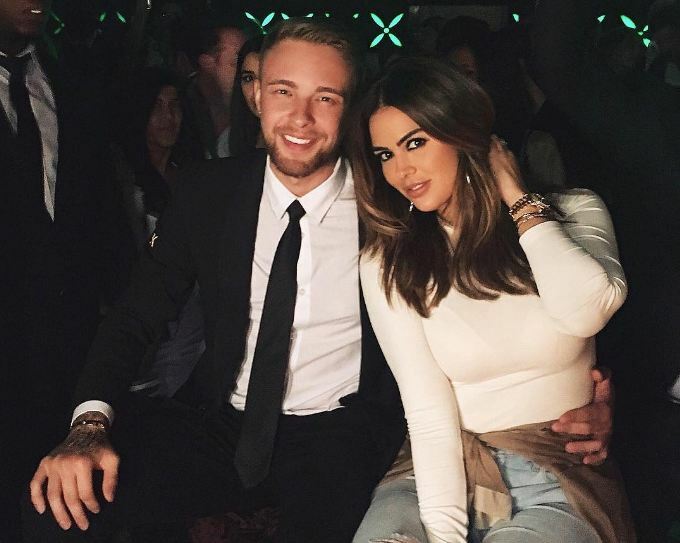 His private life is shrouded in mystery, and no one has long understood with whom the singer has a serious relationship (as with Nyusha (26), for example) and with whom - fleeting flirting (like with Xenia Deli (27), who starred in Kreed' music video, and then married a 62-year-old Egyptian millionaire in Santorini). But a couple of weeks ago, the media reported that Egor started having the affair with the ex-producer of the show "Kardashians" and close friend of Kim, 33-year-old Carla DiBello. 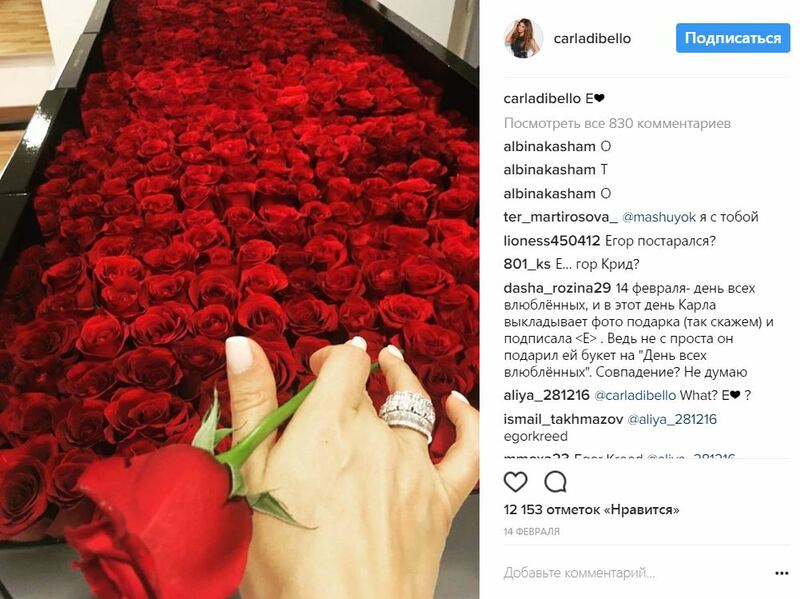 For the first time they were noticed in February - then Egor shared a joint photo with Carla from Dubai, then celebrated with her St.Valentine's Day, and the next day DiBello posted photo of a gigantic bouquet of red roses, a diamond ring with the caption "E " on Instagram . By the way, Carla has been friends with Kim for many years, and it was she who was the main support of Kardashian when she was robbed in Paris. Carla would not be such a bad match for Egor! 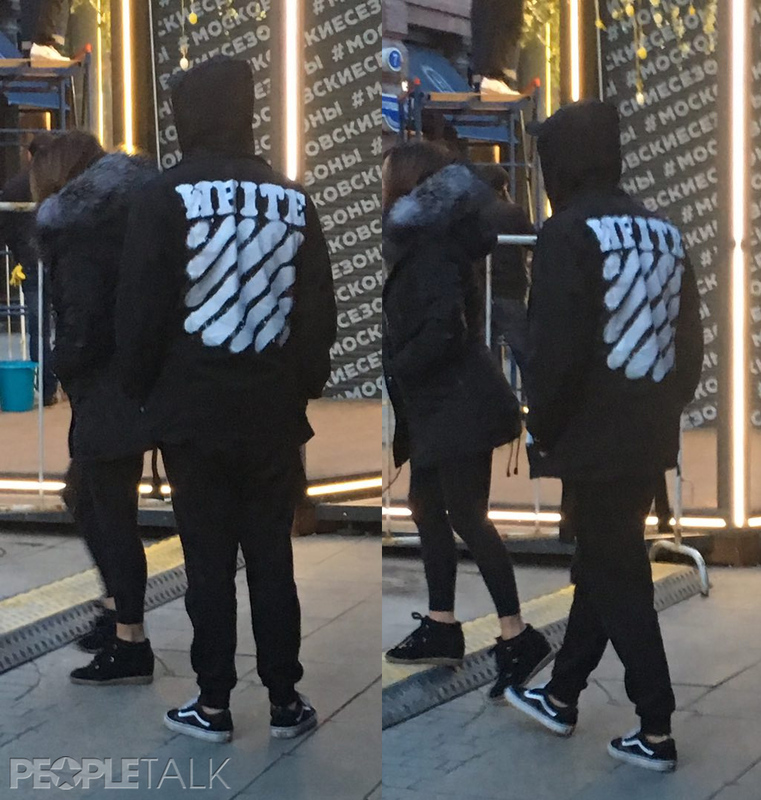 And yesterday PEOPLETALK.ru met Egor Kreed on one of the streets in the center of Moscow. And he was with Carla! It turned out that the girl really flew to the capital of Russia and did not even hide it in social networks. She does not know yet how dangerous Kreed's fans are! 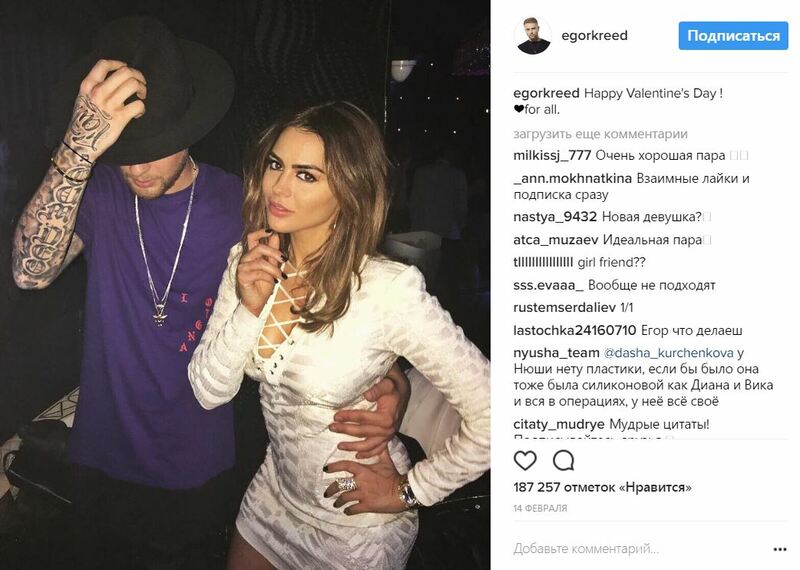 After all, the fans of the singer do not approve of his choice, they think that Kreed's chosen one is old for him, and they continue to believe that one day Egor will return to his former girlfriend, singer Nyusha. No matter how it is! 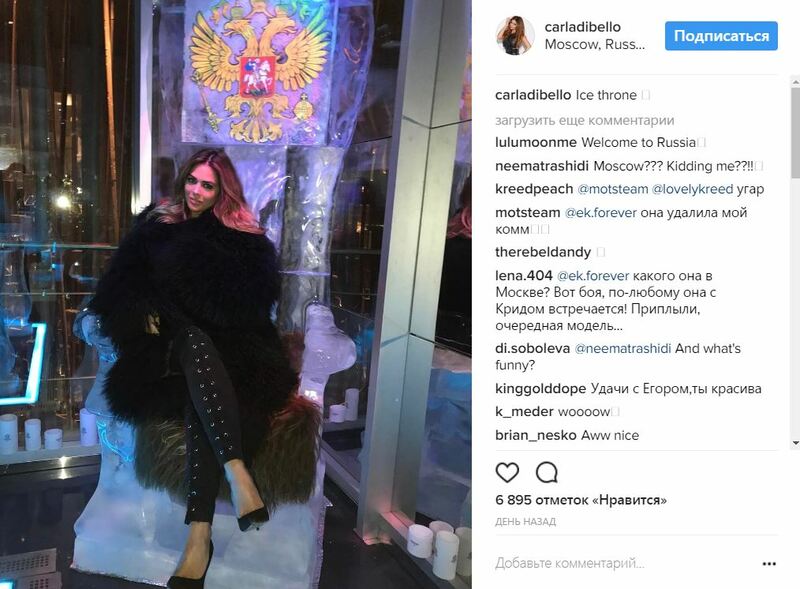 Details of her visit to Moscow, Carla does not disclose, but, judging by her Instagram Stories, the day before yesterday, DiBello was at the concert of rapper Mot. In general, it seems, she joined the party!